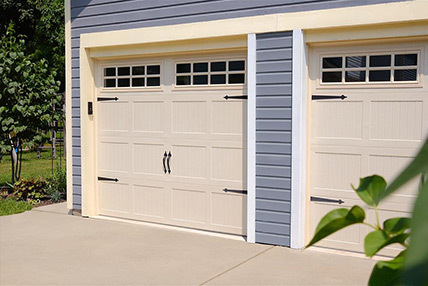 Don't trust your garage door installation to just anyone. 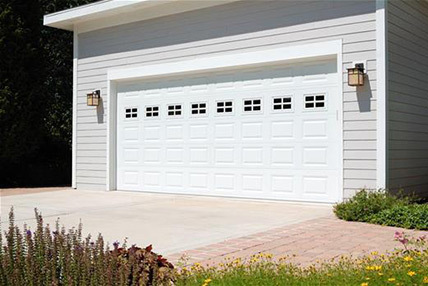 Call Shipley Garage Doors for all your garage door needs. With over 25 years of hands-on experience, our knowledgeable staff will have your new or existing garage door working at its best. 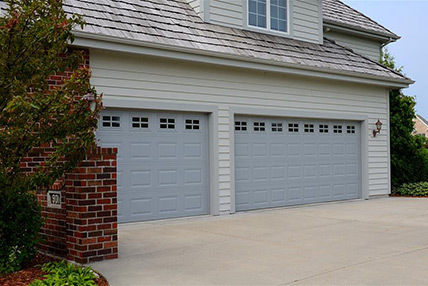 Shipley Garage Doors will never add extra charges for weekend or off-hour garage door repairs or installations. 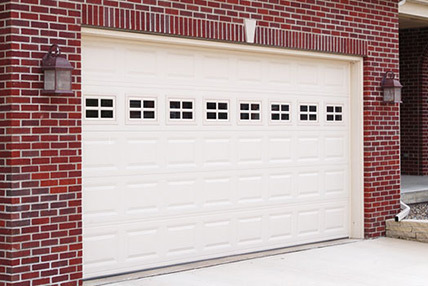 We realize that when your garage door isn't working properly you need it repaired as soon as possible. If you need on a Sunday, no problem! No extra charge! You can trust us with your service needs. We offer same day service, with no extra fees for weekends or evenings. Give us a call today! 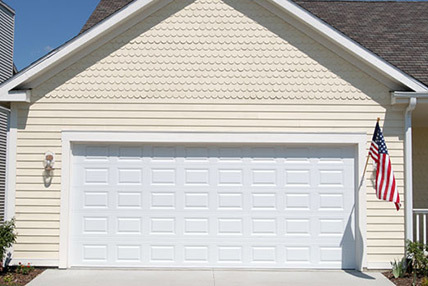 We will be there to repair your garage door the same day you call. We keep all springs in stock and on the truck, so if your spring is broken, give us a call. 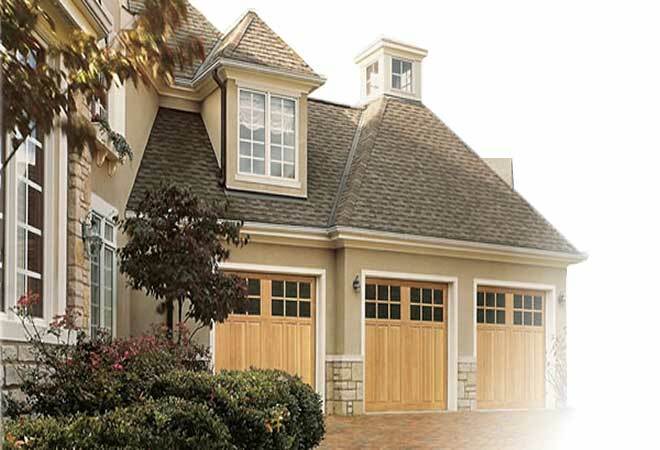 Shipley Garage Doors serves the Genesee, Lapeer, and Oakland County areas. 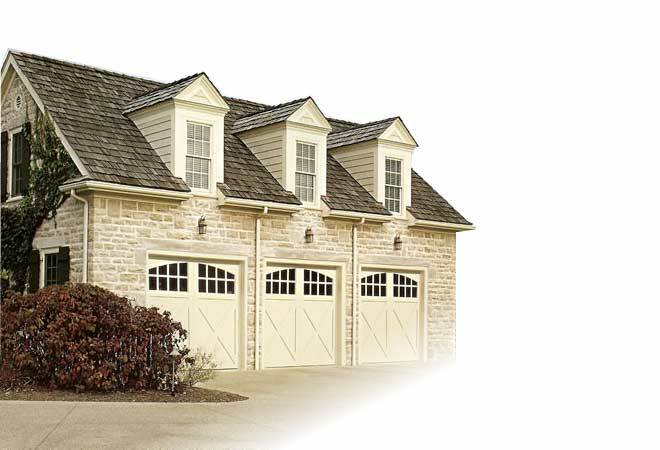 Whether you need a new garage door installed or an existing garage door repaired, at Shipley Garage Doors we are proud to serve the following areas. If you have questions, please contact us.